Hello. My name is Nightsmoke aka TheNight. You can know me from bloodline.eu or blood.freeminded.de. Here you can DOWNLOAD my new texture pack for Blood. Pack contains 1368 new things including textures, sprites and animations. It is extension of original graphics. All new textures are showcased on txtstuff.map. 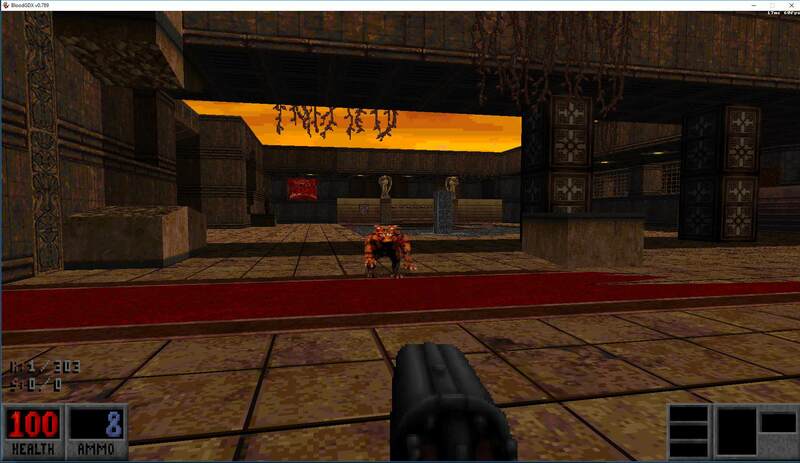 Pack is heavily inspired by Hexen, Heretic, Quake, Shadow Warrior, Doom and many, many more old school 3D shooter games. Now you can build levels with new graphics and effects. Now you can build levels with new graphics! If you will use new textures in your map project you need to distribute your maps with the texture pack (ART files and surface.dat file). Otherwise it will not work. Any feedback would be greatly appreciated. I don't see a huge difference. Well, that is the point. It is not total conversion. It is addition to existing graphics. But thank you. I appreciate your feedback and your perspective. THANK YOU FOR THIS TEXTURE PACK!!! IMHO, this is the only thing that Blood needs. Not a TC of any sort. Thanks for this, mate. 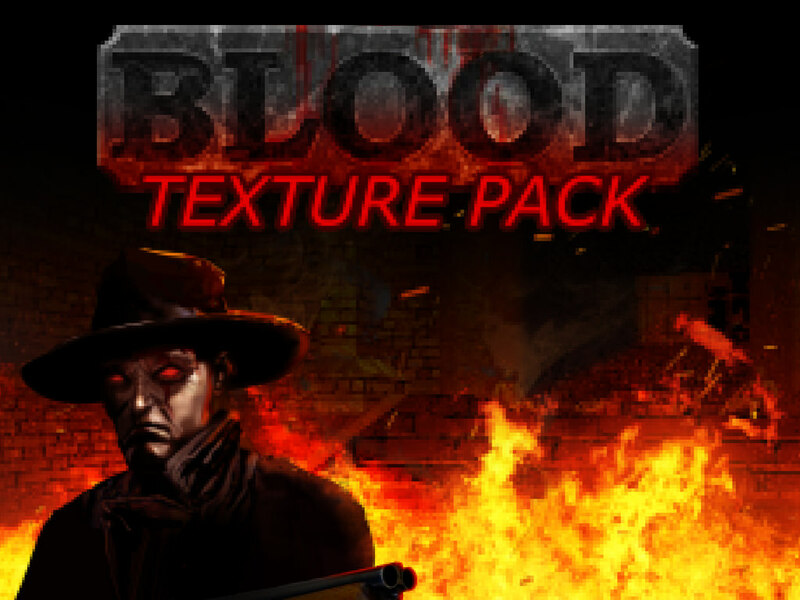 Can this be used with the normal game, to improve the look of the One Unit Whole Blood game with BloodGDX, please? It is not improvement of the original Blood textures. It is addition to existing textures. 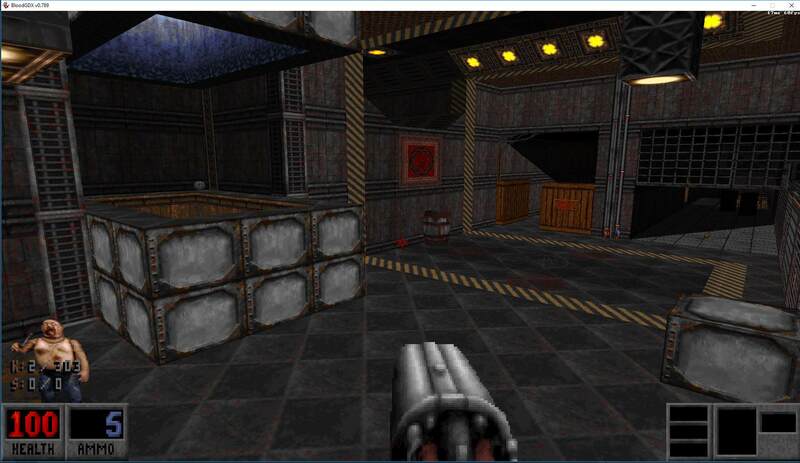 Mappers and modders can use this pack to create maps with new look and atmosphere. It is using the original Blood palette. And it works with both versions - GOG and BGDX. "TILES FROM 5888 TO 6143 ARE RESERVED FOR WEAPON MOD! FOR MOD COMPATIBILITY PLEASE USE DIFFERENT TILENUMS"